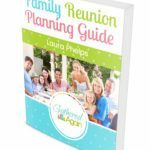 Let’s face it, although family reunions are always a great time, they are expensive for both the planners and attendees, alike! But, they don’t have to be expensive. 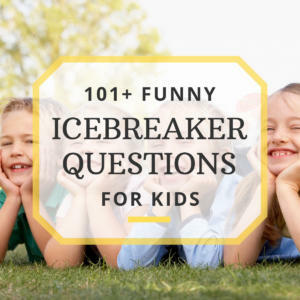 There is actually quite a few ways that you can slash those dollars without taking away from the fun of it. 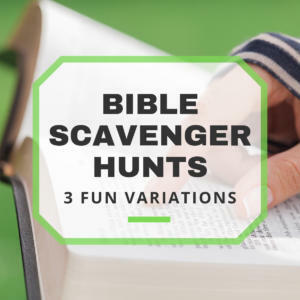 Actually, I have a suggestion that can make a family reunion more fun and cheaper! How, you ask? The answer is quite simple. Family reunion vacation rentals. For those who don’t know what a vacation rental is, it is typically a condo or house that a family rents for a vacation, usually found in touristy areas such as on beaches or in major cities. Rather than paying a monthly rate to rent a home, the landlord or owner will set a fixed rate for weekly terms, and some even offer rentals by the day. Vacation rentals are for those who want to feel more at home, rather than feel like they’re in a hotel setting. Sort of like a home away from home! How Do You Book a Vacation Rental? 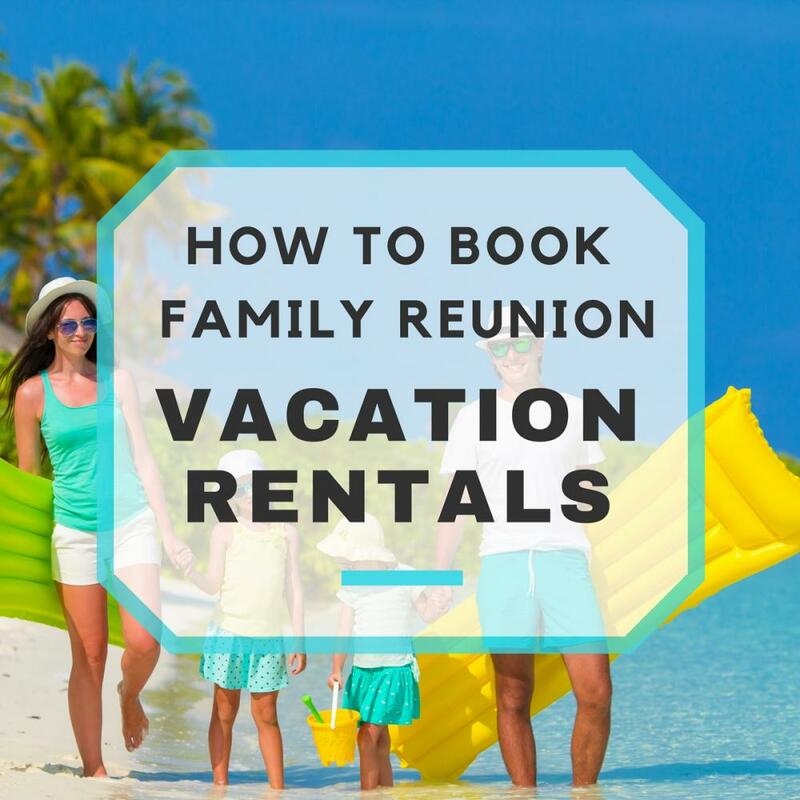 There are many vacation rental sites you can browse that can lead you to your perfect family reunion destination! These sites will help you find the exact rental you’re looking for. Looking for a condo for just a single family or a 6+ bedroom beach house that can sleep 45, no problem! These sites will help you sort through the rentals and find the perfect one for your reunion! Hall/park rental fees: You won’t be needing another venue with a vacation rental! Gas: Not just your gas, but everyone’s gas. You have a single destination! Lodging: Everyone will be lodging at the same place, splitting one single fee! When you rent out a hall, or reserve space at a park, you typically have to pay a fee which may or may not be refundable. If you think about it, when you rent an event hall, you will still have separate expenses of gas and lodging, so why not reduce all expenses? Saving on gas is not only good for your pocket, but great for the environment. If there is only one destination, rather than a hotel and a venue, guests don’t have to drive as much, which means it can also eliminate the need for car rentals, leading to using a shuttle service instead. Now as for saving on lodging, this is pretty cut and dry. Say the vacation rental is $2,800 for the week, you will take this cost and divide it amongst the amount of people attending, say 30 people. The cost per person for the entire week is about $93! Staying in a decent hotel for a week can cost upwards around $1,000-$2,000 or more. If that’s not a good way to save, then I don’t know what is!